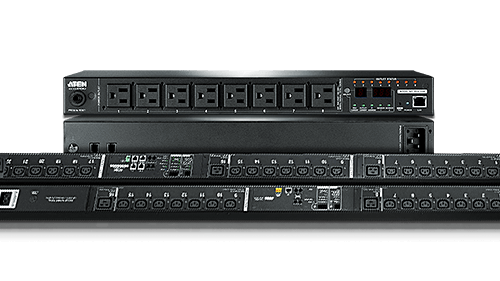 Rack PDUs provide real-time energy management, control, and energy-saving efficiency and are available in a wide variety of models and outlet configurations. 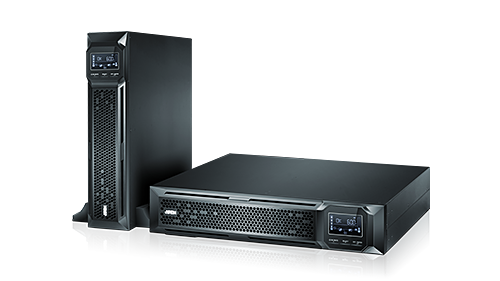 Professional Online UPS power protection solutions regulate power fluctuations by providing emergency power to a load when the input source or mains power fails. 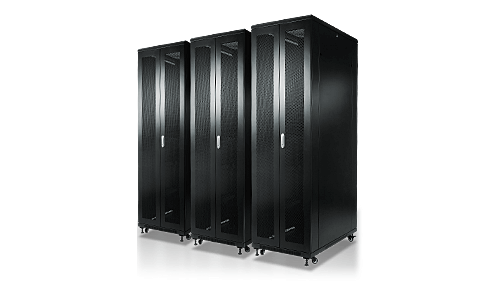 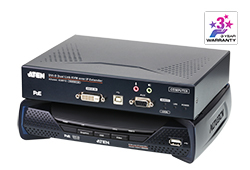 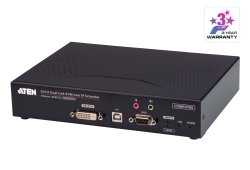 Designed for mounting standard 19” rack-mount equipment with advanced models for high-density server/networking applications or more cost-effective standard models. 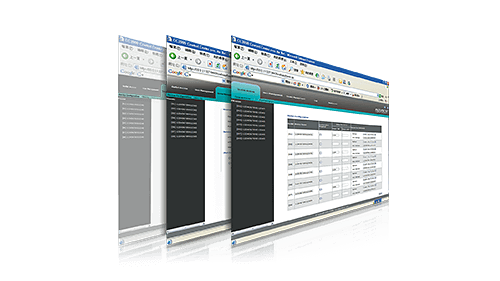 Provides the tools to create a fully optimized, energy efficient data center by combining ATEN’s cutting-edge eco-technology with an intuitive GUI.